Posted June 16th, 2014 by What The Feis & filed under Feis Reviews, Indiana Feis, Indianapolis Feis. The Indianapolis Feis was held on June 14th, 2014 at the Indiana State Fair Grounds Exposition Center. This is the second time we have attended the Indy Feis, although this year it was held at a new venue. 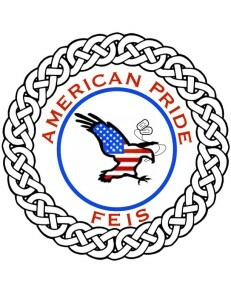 Posted November 11th, 2013 by What The Feis & filed under American Pride Feis, Feis Reviews, Tennessee Feis. The 1st Annual American Pride Feis was held on November 2, 2013 at the Embassy Suites Nashville – South/Cool Springs in Franklin, Tennessee. Venue – From a hotel standpoint, it was great. For a feis venue, um, not so much, sorry. Not really a big fan of hotels as feis venues and this one was no exception.